Click on the link below. 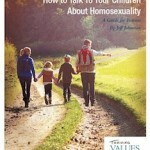 The link will take you to the Focus on the Family page that contains this free resource. Just follow the instructions.